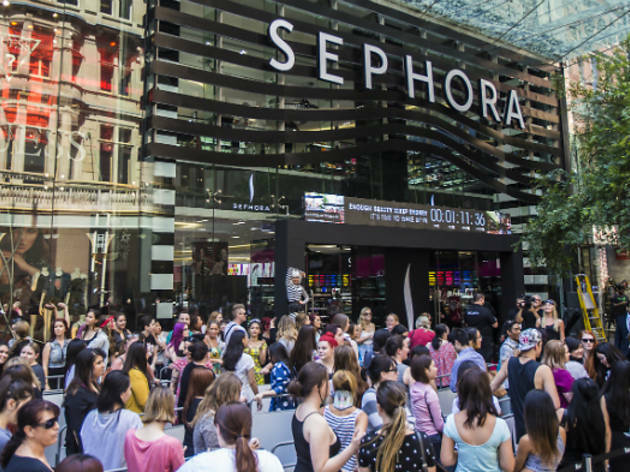 The beauty mega store is set to open its doors in September following the successful launch of its CBD location in Pitt Street Mall. The new store will be located close to Zara, H&M and Forever 21. The global beauty chain, owned by LVMH, will stock more than 30 beauty brands including Marc Jacobs Beauty, Tarte, Kat Von D, Cover Fx, Nudestix, Beauty Blender, Ole Henriksen, Formula X and Sephora Collection.